Every morning, six days a week, the Australian Ballet’s dancers take class. It helps them find new heights of technical excellence and maintain their peak fitness. 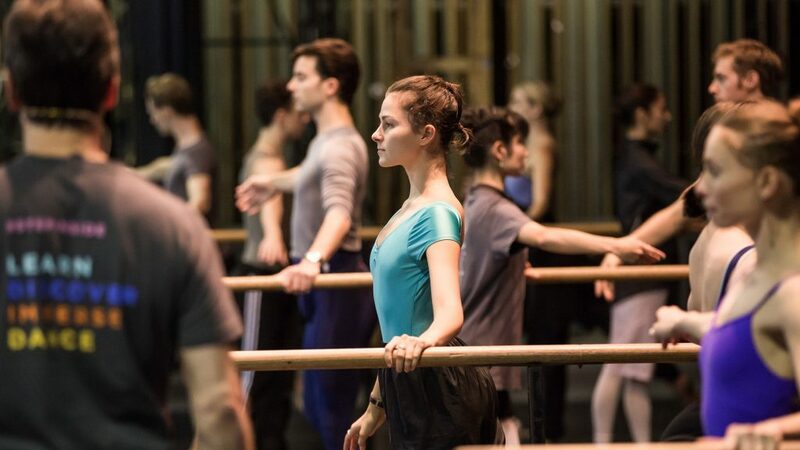 Get a privileged, in-theatre view of their training, with commentary by artistic staff, then sit in as the top dancers rehearse for an upcoming production.